Since 1981, at Kefalonia Fisheries raising our fish has always been a labor of love. 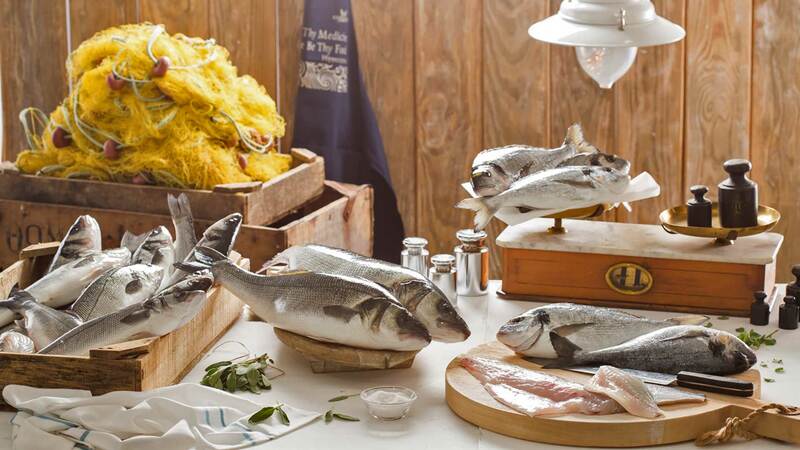 Pure, authentic seafood, like nature intended. Sea Bass and Sea Bream of premium quality are hatched on our farm from broodstock especially selected for its taste and quality. They grow slowly, with minimum handling in the deep, cold, crystal clear waters of the Ionian Sea.